We are a team of construction experts, superintendents, project managers, architects, designers, and all around good people that are ready to go the extra mile to make your vision come to life. Our expertise and experience in the construction industry is unmatched and we strive to provide a positive construction experience for our customers. 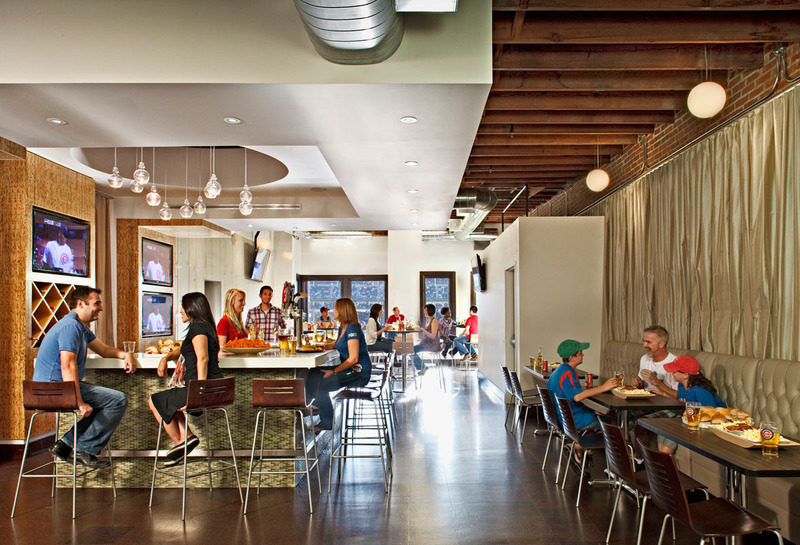 At the core of our business is a strong desire to create spaces that deliver results for our clients. 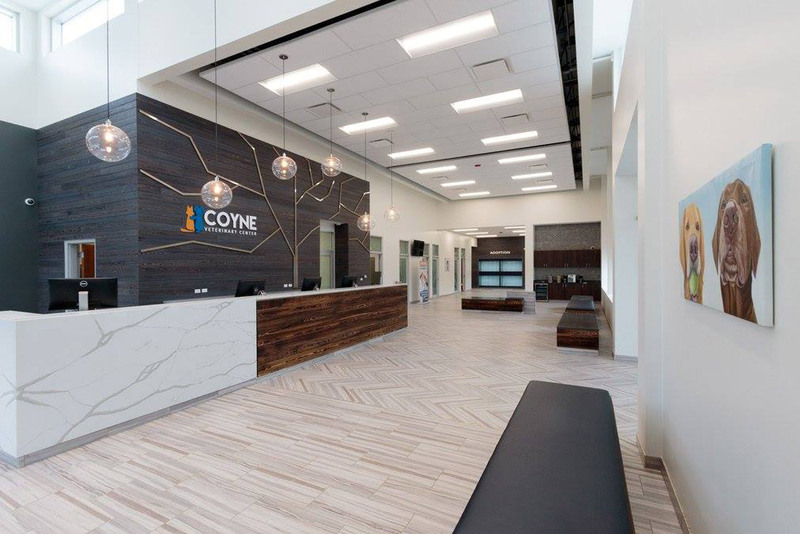 From initial ideas to reality, we believe in true collaboration and honesty with our clients to make the construction process as seamless as possible while providing the high quality results that have made us a leading provider in our field. Our expertise and experience in the design and build industry is unmatched and we operate with integrity, honesty, and reliability. 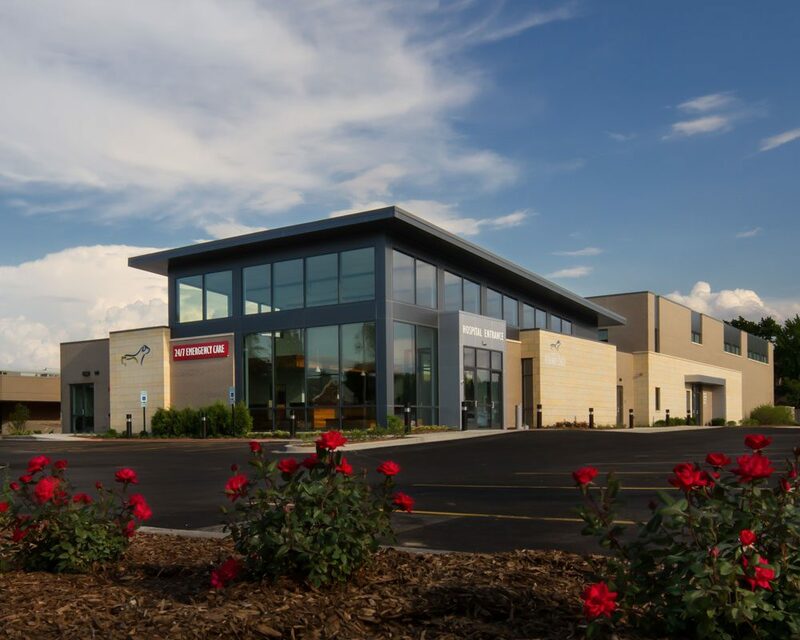 It is these standards that have set us apart, and have enabled us to grow our business to cover healthcare, medical and commercial spaces across the Midwest. 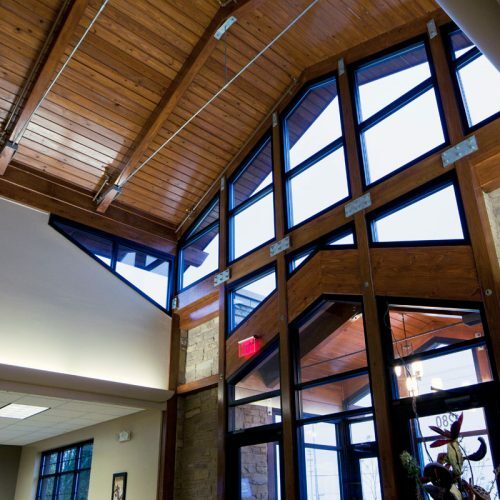 Our portfolio consists of projects ranging from interior renovations to ground up standalone buildings, with over 85% of our customers returning to us as a trusted partner for their additional offices, homes, or other construction needs over the years. Our executive team takes an active role in all phases of the construction process and is fully committed to providing a tailored approach to each project, regardless of size. It is this method that allows us to provide a positive construction experience for owners, architects, and developers. ”From the beginning the RWE team made the process enjoyable. We trusted them and felt that they were looking out for us. Thank you! ”Thank you for helping me build my dream hospital! You created an amazing space from the floors on up. I couldn’t be happier! ”Overall RWE has a great team of professionals who has detailed knowledge of their field and gets things done the right way in a timely fashion. ”RWE has been fantastic. The responsiveness from RWE staff during the project was incredible. They were always willing to work around my schedule and quick to answer any questions. A high quality service is provided with excellent communication and guidance along the way! ”RWE was very timely, efficient, and quick to respond to my concerns. Jason gave us an accurate and realistic idea of the project timing and cost, Mike was receptive to our ideas and input while keeping the project moving smoothly and Tim helped keep us on budget. I would definitely use RWE again. 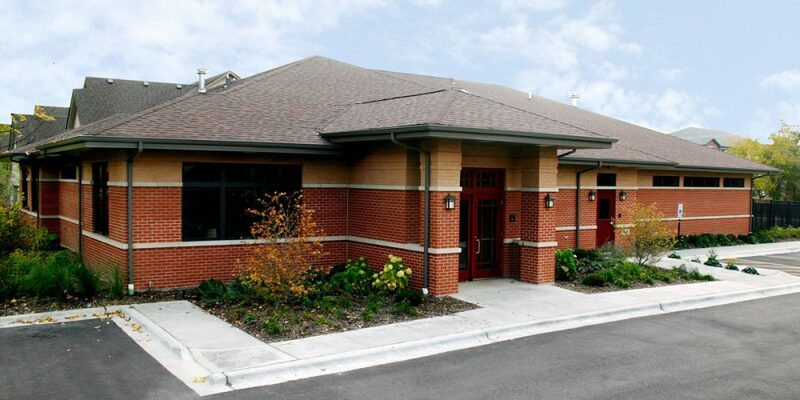 ”RWE makes the owner’s job very easy when building a new clinic. ”RWE knows the business well and provides insight that other contractors cannot. ”The entire team was amazing. Our space turned out beautifully, on budget and on time. ”The quality of work was first rate and I couldn't have asked for a better management team for my project. I would absolutely use RWE again and I recommend them often. 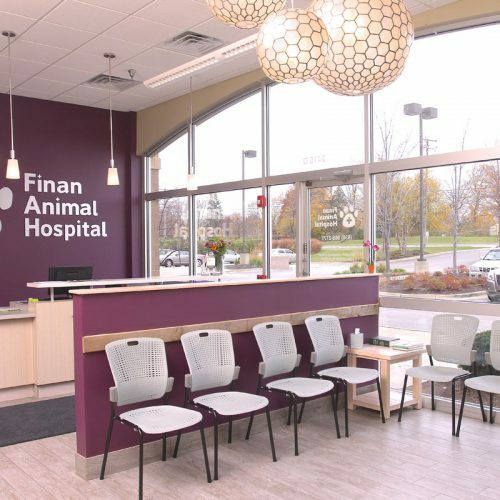 As a three-time award winner for the Veterinary Economics Design Competition, we combine our unmatched animal care expertise with the best in design and construction to create spaces that will increase productivity, enhance the work environment and allow the best possible atmosphere for veterinarians, their staff, the animals and their owners. RWE Management Company is a small company with big ideas, big credentials, and big results. Copyright 2019 RWE Management Company. Web Design by The Ocean Agency.